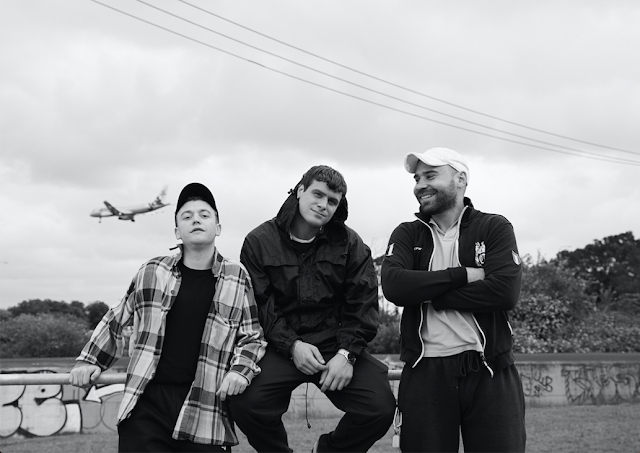 Today DMA's announced a string of upcoming dates in the UK as they return to our shores in support of their recently released album 'For Now'. The dates follow up the band recently completing a sold out headline UK tour last December 2018. 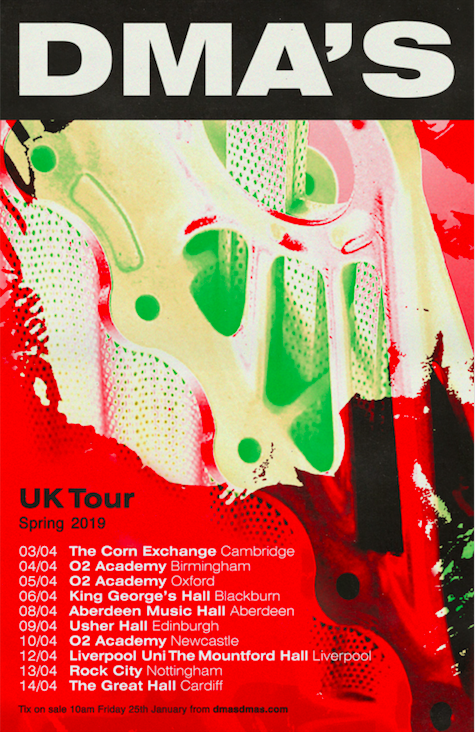 Check out the tour poster below.